Penthouse at the Seasons! 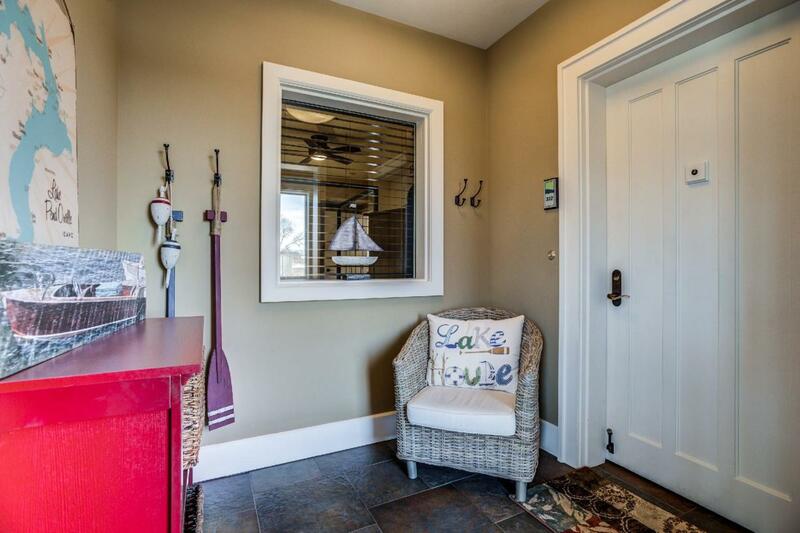 Enjoy all the amenities Seasons at Sandpoint has to offer from this luxury 3 bedroom 3 bath residence on the shores of Lake Pend Oreille. 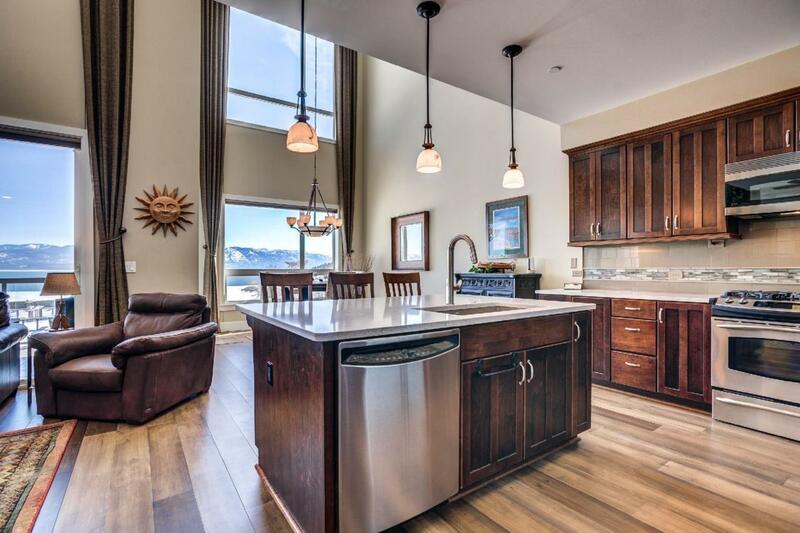 Dramatic soaring ceilings and a wall of windows capture the beautiful lake and mountain views. The home features hardwood floors, motorized window shades, quartz counters, tiled baths, and high end finishes throughout. 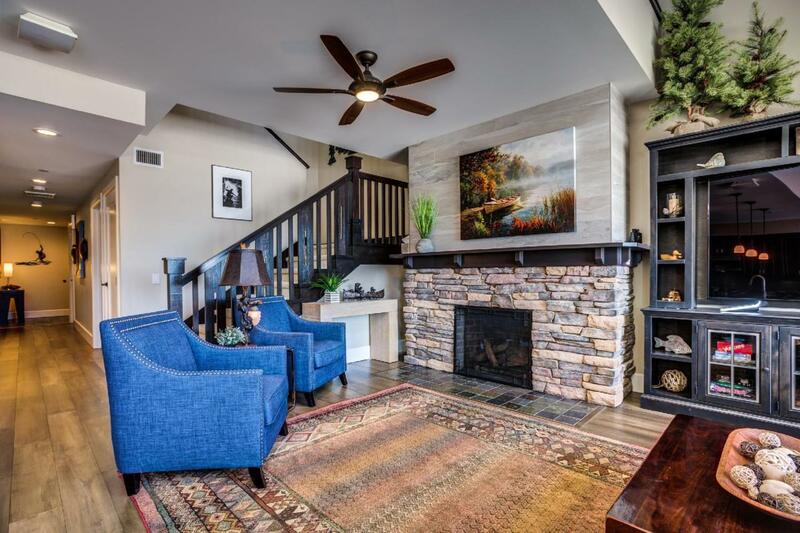 There is a cozy gas fireplace in the living room, and the open floor plan affords views of the lake from almost every room in the house. The generous master suite boasts an oversize walk in shower, 2 vanities, and a walk in closet. Seasons amenities include an Owner's Retreat, heated outdoor pool & spa, fitness center private beach and marina and more. 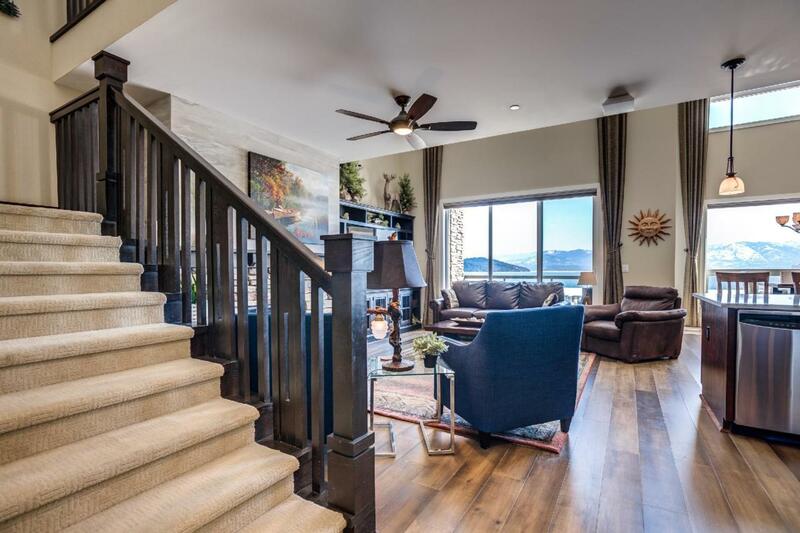 Price includes a boat slip in the marina!